What if I Have Belonged to More Than One PRO in My Life? 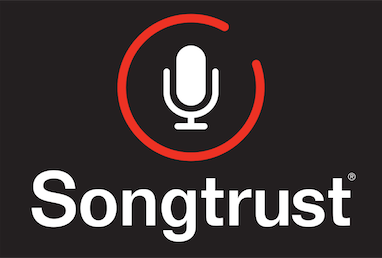 How Do I Get All My Songs Registered With Songtrust? Although we do not recommend it (see why here), sometimes a songwriter may change their Performing Rights Organization (PRO) in their lifetime. Depending on the terms and contract with the specific PRO, sometimes songs can stay registered with them despite your membership with a new PRO. In this case, they would continue to collect royalties on behalf of these works. If you have belonged to more than one PRO, it's best to reach out to us in the chat box so that we can come up with a solution that makes sure we are able to collect for your entire catalog no matter where it is registered.